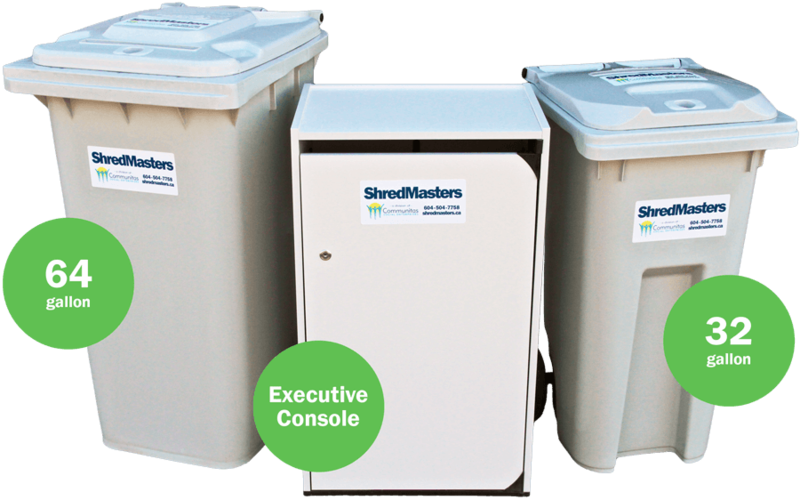 Count on ShredMasters to keep your documents safe. Our bonded employees and dependable service can take care of your shredding needs. We'll pick up your documents and safely transport them to our secured shredding area for processing. Free use of our containers, pick up service, documents shredded & a certificate of destruction issued. Our mobile shredding truck comes to your location and processes your documents on site. Choose the service that works for you, and get a quote today. With scheduled contracts, we'll provide locked bins to your office to keep your shredding secure between pickups. Let's talk about how we can take care of your shredding.